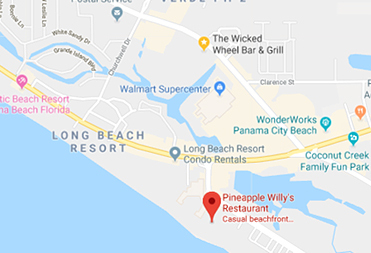 Join us for a beach cleanup at Pineapple Willy's to help benefit Beach Care Services! For each person that shows up to clean the beach, we will donate $10 to Beach Care Services. There will be prizes and giveaways! Beach Care Services is a 501c3 non-profit organization that provides emergency assistance with rent payments, utilities, transportation, prescriptions, food, clothing, employment information and a variety of other requests. Beach Care Services has rent and office expenses paid by a benefactor, allowing 100% of all other donations to go directly for client needs. The office is staffed entirely by volunteers. Beach Care Services networks with other social service agencies and local churches but is not affiliated with any other charitable organization or particular religious group. 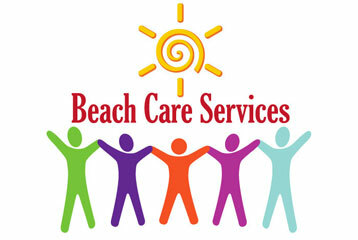 Beach Care Services is funded completely by contributions from local churches, businesses, individuals and civic groups.